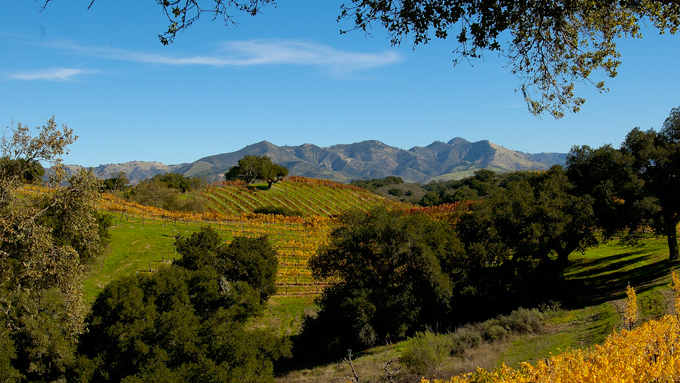 Santa Ynez Valley - beautiful vineyards, ranches and homes. Nestled peacefully between the Santa Ynez and San Rafael Mountain ranges, the Santa Ynez Valley is home to world-class ranches and acclaimed wineries and vineyards. 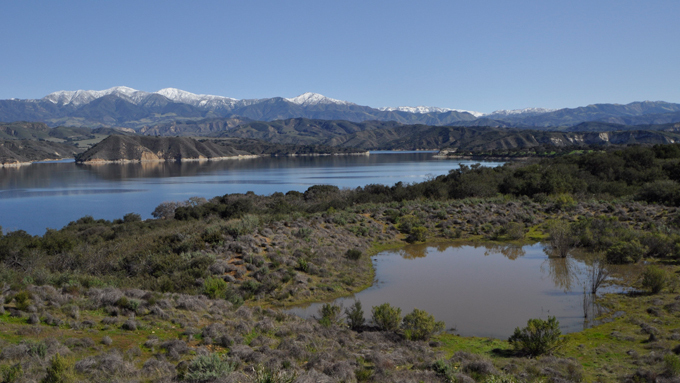 Resting 35 miles northwest of Santa Barbara and a two hour drive from Los Angeles, the valley hosts as many as 8 equine breeds – including Andalucians, Icelandics, thoroughbreds, American paints and quarter horses, Arabians, Peruvian pesos and even miniatures. 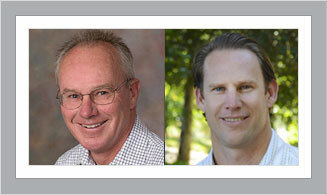 Ranches range in size from a few acres to a few thousand, and from modest and private to world-class and world-renowned. 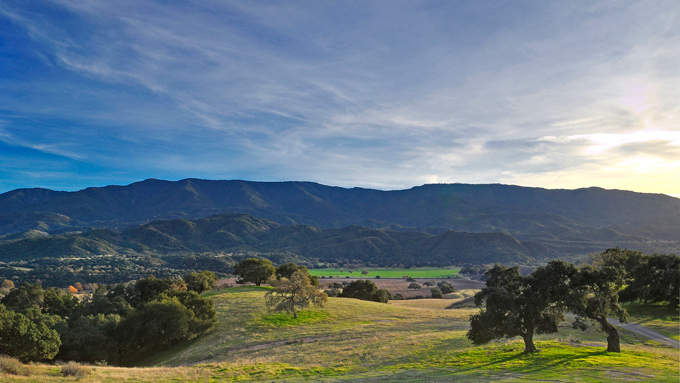 In other words, the Santa Ynez Valley hosts many of the most impressive ranch estates in North America. Equally acclaimed and no less impressive, visually and to the local economy, is the valley’s thriving premium wine industry. Over 100 wineries produce highly praised wines, and 55 grape varietals thrive in the local vineyards thanks to the multitude of micro-climates and soil types found here. 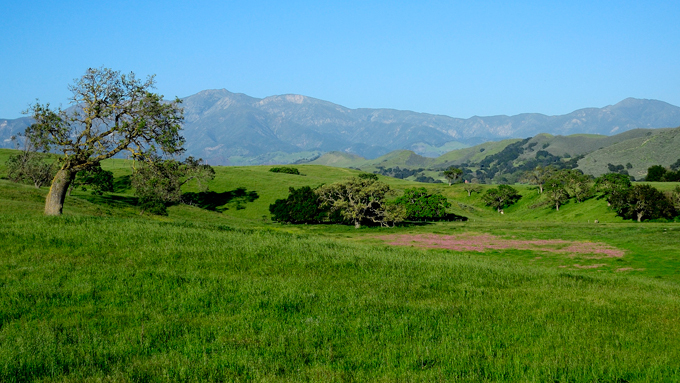 The allure of the Santa Ynez Valley is present in its charming communities as well. Each one offers its unique character and eclectic mix of ranchers, cowboys, winemakers and stylish visiting urbanites. Ballard conjures visions of yesteryear with its little red schoolhouse (that’s still in use); Los Alamos and Santa Ynez offer an authentic Western ambiance; Los Olivos hosts more than a dozen wine tasting rooms, and is known for its boutiques and art galleries as well. The flagpole at the center of town provides a vision of Americana. Danish-inspired Solvang is home to authentic Danish bakeries, restaurants and shops, as well as a host of inns and wine tasting rooms. In each of these delightful communities there is a noticeable absence of traffic jams, condos, apartments and crime. That’s not to say the Santa Ynez Valley is boring. It’s a perfect blend of tranquility and activity, with social and cultural calendars always filled to the brim. Golfing, hiking, biking, fishing, soaring and, of course, horseback riding are available year-round, and theater performances, concerts and other entertainment are plentiful. For comprehensive information on this wonderful area, visit the websites of the Santa Ynez Valley Visitors Association, Equestrian Association and Vintners Association.